Presenting Sponsor of the Livonia Turkey Trot! 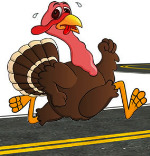 The Friends of Livonia Education Foundation, Livonia Central School District and the Village of Livonia will be hosting the 9th annual Livonia Turkey Trot to benefit the Livonia Food Pantry. The run/walk is a 3.4 mile course through the Village of Livonia, New York, which is located within the beautiful Finger Lakes Region. Invite your family and friends to partake in this festive and memorable Thanksgiving tradition. The 3.4 Mile Run will start and finish in front of Livonia High School. The official race start time is set for 8:00am. View USATF Certified Course Map. Online registration will remain open right up until the start of the race. Pre-race packet pickup will be available on Wednesday November 21st from 5:00pm till 6:00pm at the high school. Race day registration and packet pickup will take place in the foyer of Livonia High School from 6:30am right up until the start of the race at 8:00am. 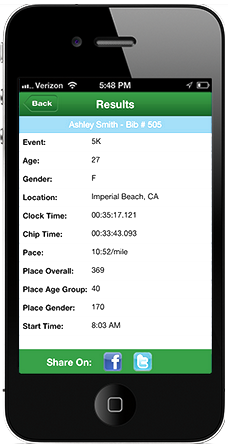 Paper applications can also be downloaded and mailed prior to the race. *All runners who register by November 1, 2018 will be guaranteed to receive an official race shirt! Extra shirts (if any) will be distributed on a first come-first serve basis until they are gone. Light snacks and refreshments will be available after the race and the awards will be announced once all participants have crossed the finish line. There will be plenty of free parking at the high school within walking distance of the start/finish line. For additional information on the race or sponsorship opportunities available, please contact Cassie or Wendi at livonia.runner@gmail.com.